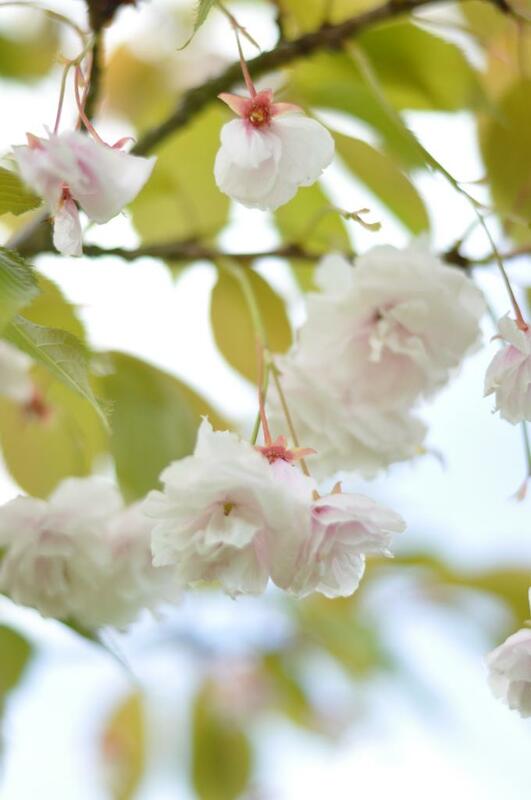 While a certain local community orchard is in full bloom, we joined 100000 others (possibly more) and made our way to RHS Wisley Gardens this May Bank Holiday, where the fruit trees, rhododendron and much more are in full bloom and stunningly glorious. While we parked in overflow car park 5 on the other side of Wisley village, most people gathered in the central areas and around picnic areas and the restaurants, while we enjoyed a perfectly peaceful afternoon in the remaining parts of those magnificent gardens. This entry was posted in Out and About and tagged garden, gardening, nature, rhs by w7. Bookmark the permalink.